This book is a quick ready reference for the student with little or no formal training in history. 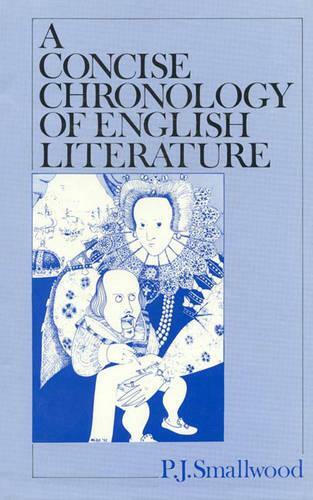 It is a parallel table of historical and literary events from Chaucer to the present, providing dates and brief accounts of the historical events, and publication dates of most important works of literature. Comment is kept to a minimum, as are descriptions of authors and movements, except where the editor feels clarification is necessary.